CAD (Computer Aided Drafting) during its early stages met with a large number of problems for its developers. 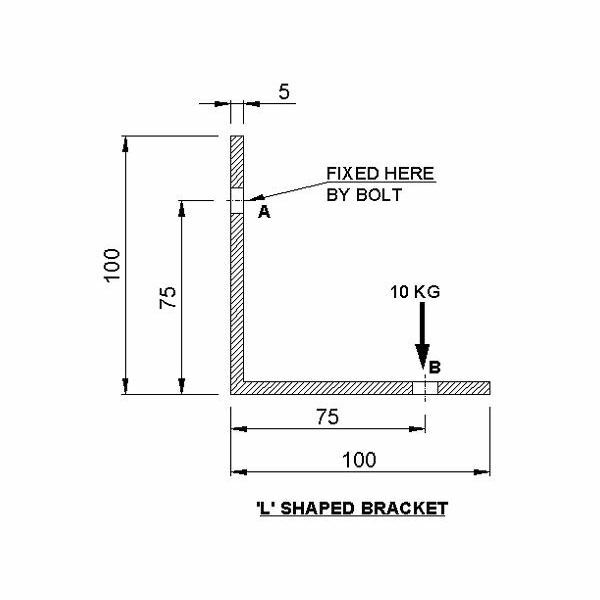 The initial stages of CAD were only to deal with the 2D drafting methodologies. These are some of the common problems that the developers of CAD were bothered with. Representation of the sectional views of the 2d drawings. 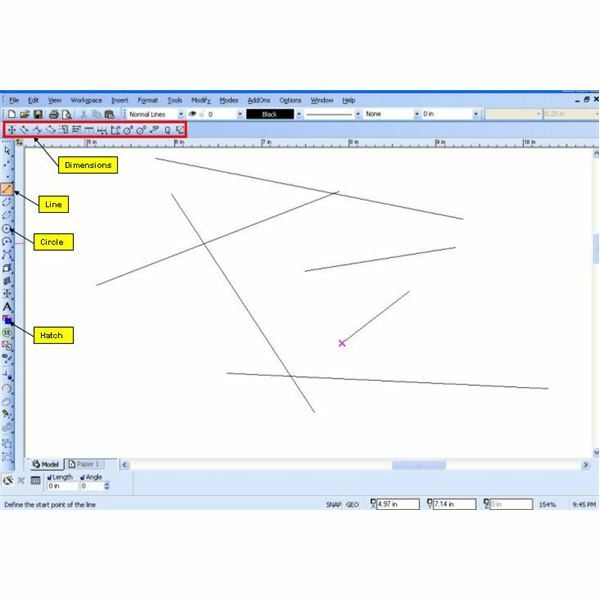 Handling or managing of the various entities in the drawings such as text, dimensional lines, centre lines, hidden lines, etc. The one main hindrance to all this was that, a 2d drawing that would be made using the CAD software initially possessed all the entities in a single sheet, where only one type of line could be drawn i.e. either it could be continuous or a center line or a hidden line. The developers at this stage were able to overcome this temporarily by means of the introduction of a concept of Line type, which would define the type of line type that needs to be drawn. But this gave rise to another problem. The visualization of the drawing on the screen would be good, but when the drawing was to be printed to make a hard copy the developers of CAD felt the pinch. The centre line, hidden lines, etc. need to be printed with lesser thickness than the main border lines. Since all the line types were on the same layer the possibility of handling this became difficult. This gave birth to the idea of Layers in CAD. Without technically defining it, we can define this by saying that a layer is a sheet of transparent paper on which certain entities are drawn. 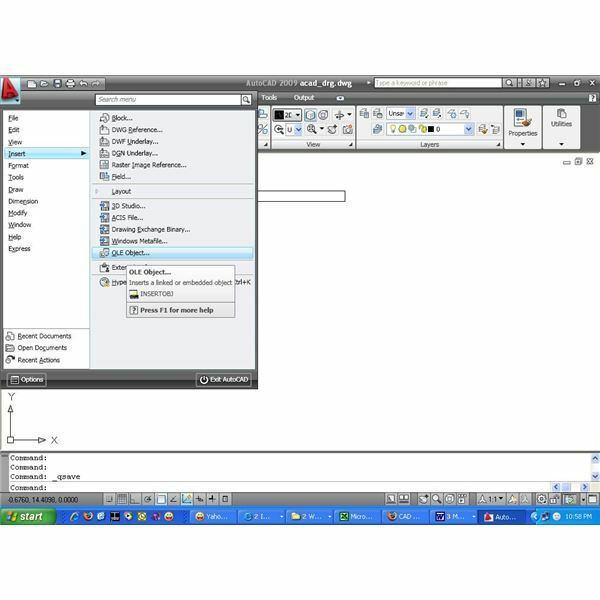 A user is entitled to create as many numbers of layers he requires in CAD software. So what do these layers hold? Well, we can say that the layers as required by the user can hold only specific data such an only center line in a certain layer, the dimensions in another layer, and the outer sketch of the component in another layer. What are the advantages of creating separate layers? Each layer can be defined to have its own line weight or the thickness that is to be printed in the hard copy. Each layer created can be independently switched on and off in order to have a better visibility of the drawing. For example, if one just needs to see the outline of the component, he or she can very well switch of other layers containing center lines, dimensions, etc. 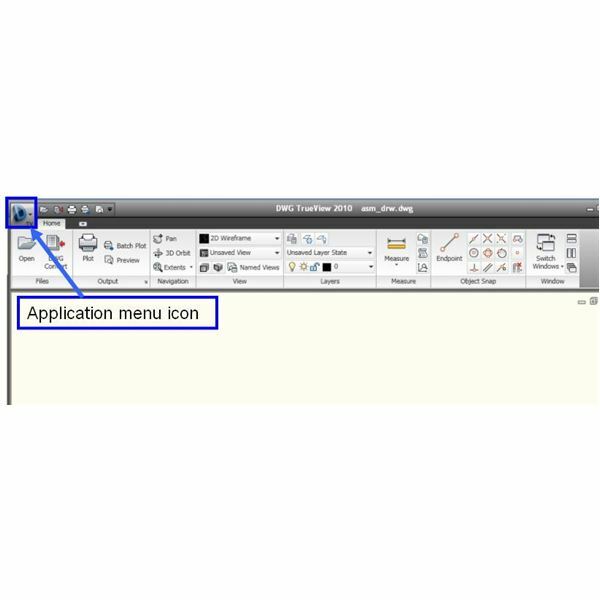 All layers if required can be freezed up in order to ensure that nothing is overwritten or changed in the particular layer. Each layer can have its own unique color and line type modules. These are some of the advantages of having layers. This is the whole concept that is still being used in every CAD software we use.